"The revolution made us proud to be there on the frontline, and men were forced to accept us." Salwa Bughaighis, Human Rights activist and lawyer. Today, Libya lost another hero. 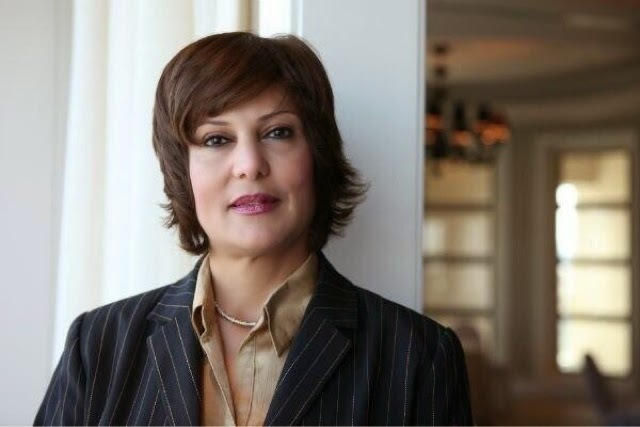 Salwa Bughaighis was stabbed and shot in her home in Benghazi by several cowardly murderers. Today, a little more of Libya died with her, but her voice will continue to be heard. She was murdered only a few hours after casting her vote in the parliamentary elections. This heinous act was committed in the name of evil. My heart cries for Libya.